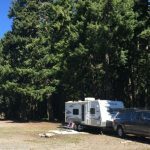 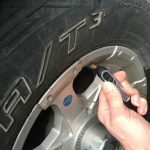 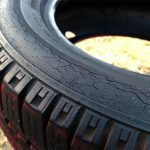 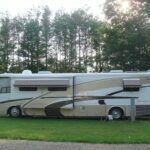 Are Used Tires A Good Idea For Your RV? 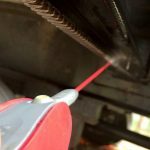 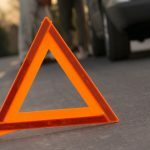 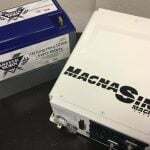 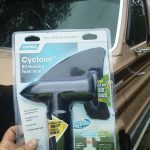 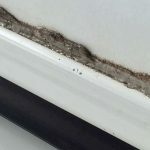 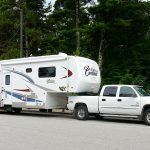 Try these two easy, safe ways to eliminate noisy RV slide out and window squeaks with 3-in-One RV maintenance products. 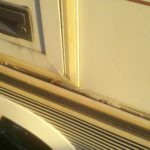 Protect your RV from delamination by following the easy way to seal RV seams with Dicor Lap Sealant.